An "alien mummy" was recently unearthed in a pyramid, and scientists cannot explain its origins. The mysterious creature was between 150 and 160 centimeters, and was found by archaeologist near Lahun when investigating small pyramid near the Dynasty doceaba of Senusret II. However, this fact was not discovered immediately. 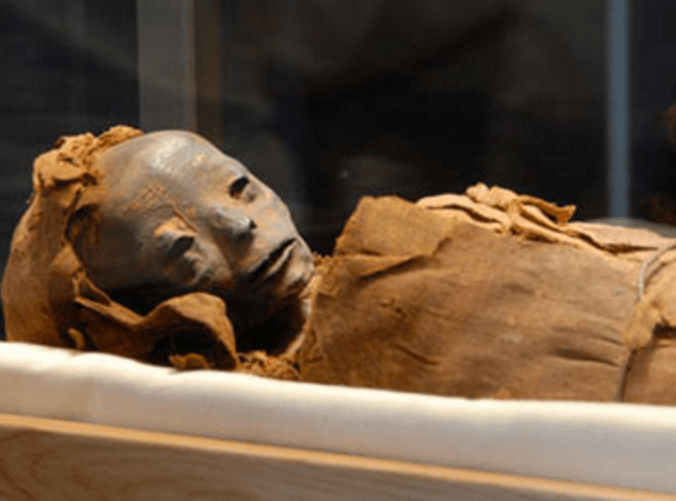 “Mummy of alleged alien, dating back more than 2,000 years, said a source from the Egyptian Department of Antiquities, which submitted the details and photographs of the mummy, but on condition of anonymity. 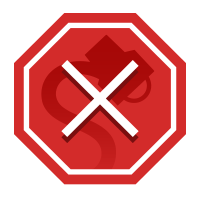 The “anonymity” clause presented an immediate red flag, as it conveniently inhibited any nosy fact-checking of the claim. Another less obvious clue was the non-existence of any organization called the “Egyptian Department of Antiquities”: the former Supreme Council of Antiquities (SCA), a branch of the Egyptian Ministry of Culture, became the Ministry of State for Antiquities (MSA) in 2011. That agency historically oversees the “conservation, protection and regulation of all antiquities and archaeological excavations” in Egypt. Worldwide Science Stories cited primarily unnamed sources in their article, identifying only an individual named “Dr. Victor Lubeck,” who (like the “Egyptian Department of Antiquities”) doesn’t appear to exist. 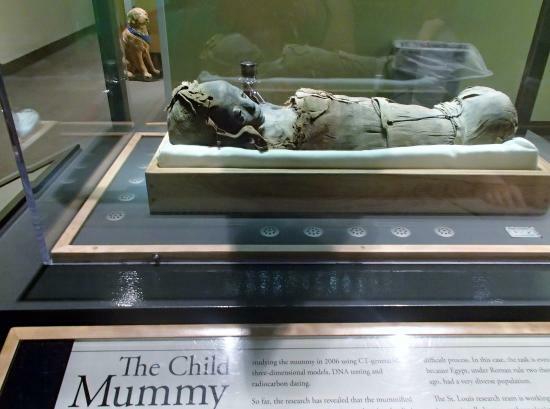 The original photograph circulated primarily on web sites outside the United States between 2008 and 2011, when the image was altered significantly to give the mummy a more “extraterrestrial” appearance. 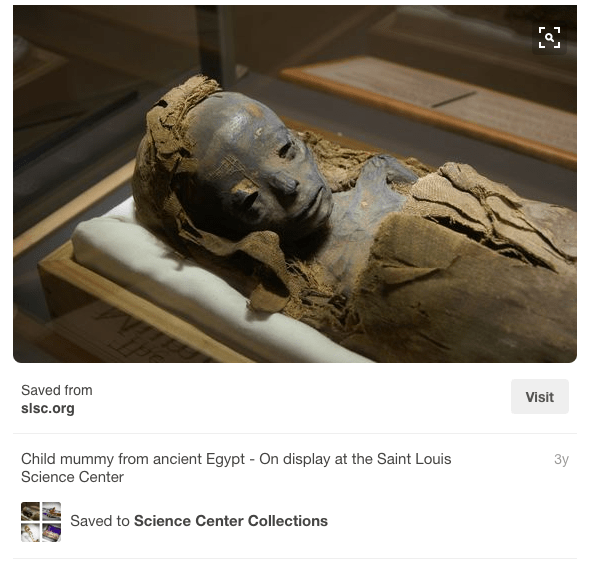 For two decades, the small mummy remained in the SLSC storage facility until new vice president Al Wiman noticed it in 2006. “The first thing I asked was ‘What do you know about it?’ Well, they knew it was a boy,” he says today. “‘Do you know anything else?’ No, they didn’t. “So this child could easily have been alive at the same time as Cleopatra, Marc Antony, Julius Caesar and Octavian,” says Hildebolt. To trace the baby’s roots, they contacted Washington University geneticist Anne M. Bowcock, PhD, who enlisted researcher Li Cao, MD, to help retrieve and analyze DNA. Targeting the mitochondrial DNA, they amplified and sequenced their samples, checking the results with Douglas C. Wallace, PhD, of the University of California-Irvine, a mitochondrial expert. Next came a major surprise: This kind of DNA, provided by the maternal side, showed that this child’s mother came of European lineage — perhaps a Roman or Greek living in Egypt. So far, the researchers have not been able to amplify the child’s nuclear DNA, which would show the father’s lineage.